Nexion Networks has continued to expand capabilities across Australia, through the opening of a new office in Adelaide. Headquartered in Perth, Nexion Networks specialises in converged technology solutions and data networks, with presence across New South Wales, Singapore and now South Australia. “We are looking to continue with our national and global growth plans and expansion into Adelaide represents a great opportunity,” Nexion Networks managing director, Paul Glass, said. 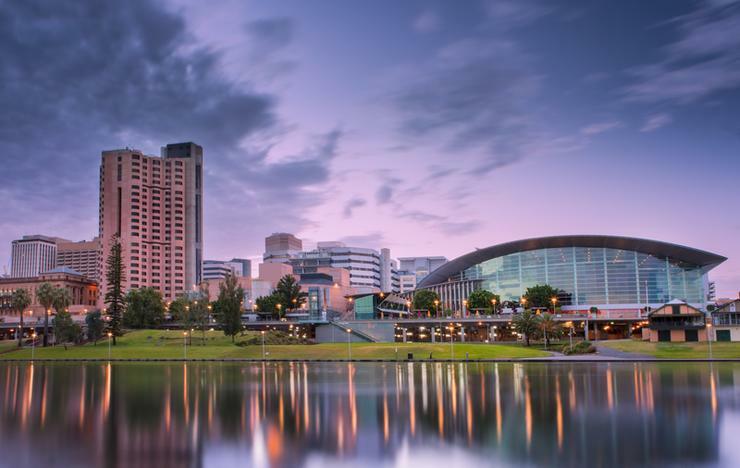 According to Glass, the provider will also aim to leverage the investment made by the South Australian Government and AAPT, in providing state-of-the-art fibre services to the city. Furthermore, Glass said the business is focused on playing an “important role” in the creation of jobs and growth in South Australia, through building out a local team of technology specialists. “Having worked in Adelaide for many years, we have very strong partnerships in Adelaide and have a soft spot for the amazing city and surrounds,” Glass added. Operating as an enterprise solutions provider, Nexion Networks' offerings span cloud, security, data centre and telecommunications solutions. From a vendor perspective, the business aligns with Amazon Web Services and Microsoft Azure, alongside Salesforce and Fortinet.